Yéyé will be part of Seattle Makers Market this SUNDAY, June 19 from noon til 5pm at Optimism Brewery on Capitol Hill. SO excited for this! There are some fantastic vendors selling some gorgeous handmade jewelry, clutches, bags and body scrubs and MORE. Come and say hi. We are very excited to be participating in this year’s Crafty Wonderland coming up on Saturday June 4th in Portland! We will be selling our signature lipsticks plus NEW items! More info on Crafty Wonderland here. 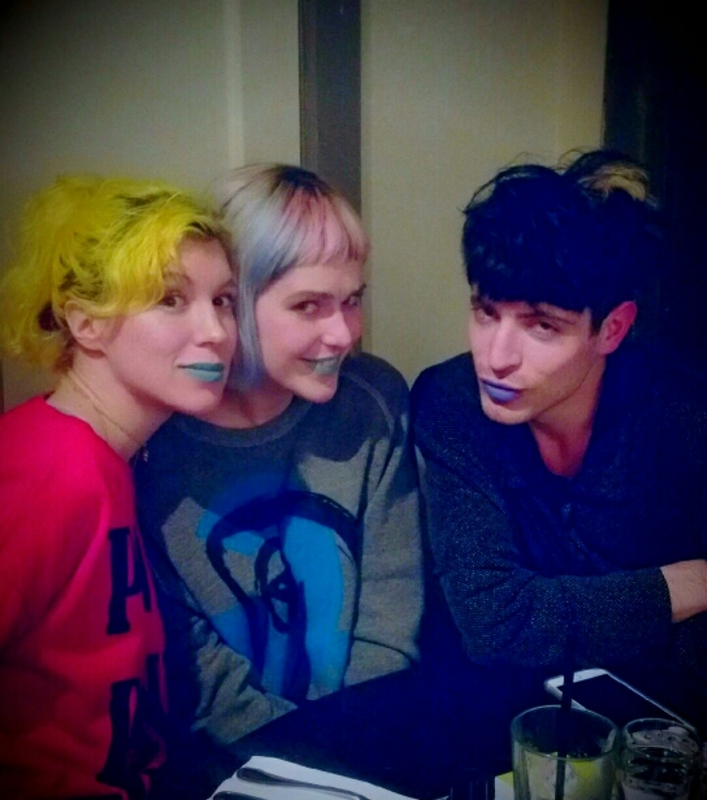 Lipstick is the new band merch! Yéyé had a lot of fun banging out these wild and gorgeous colors for Tacocat and Boyfriends. They are selling their own custom lipsticks at shows on their tour starting NOW! Check their site for dates. Hope you had a magical New Year’s eve! 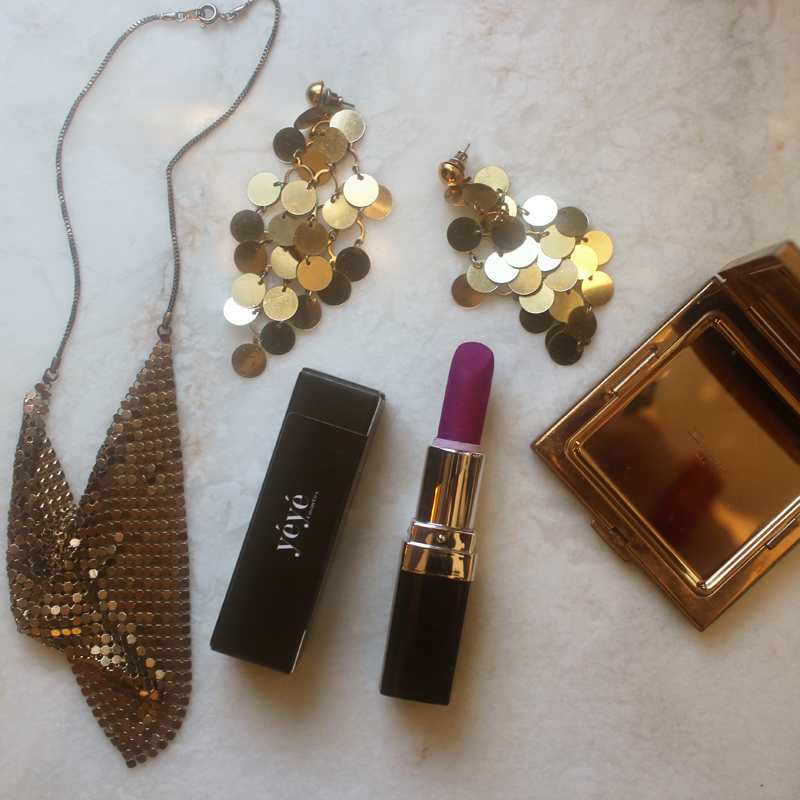 Yéyé is looking forward to a fun 2016 making lipsticks and vending at local Seattle markets. Stay tuned for dates and details. Thank you to everyone that turned out to the benefit at Indian Summer. We sold a lot of lipsticks for a great woman. Special thanks to Adria Garcia for organizing this event! What a day AND night!